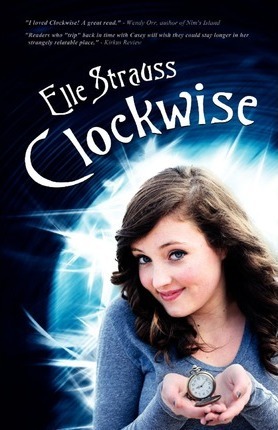 Elle Strauss is the best selling author of otherworldly YA fiction. A married mother of four, Elle divides her time between BC, Canada and Dresden, Germany. She enjoys drinking coffee and eating chocolate in both places. She also writes upper YA/adult mixed genre romance as LEE Strauss.